9mobile, in partnership with Bango, the leading global mobile payments company, has launched a new operator-billed payments solution known as “9pay” for Google Play users. With 9pay, customers can pay for an array of media, games, apps and digital content on Google Play store. 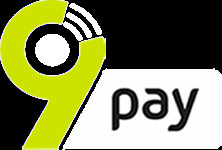 9pay customers will also be able to use their accounts to pay for an exciting array of services online like lottery, collect change digitally and pay for web services. This great new step also ensures that local developers of apps and games will find it infinitely easier to monetise their offerings. Chief Product and Information Officer, 9mobile, Otuyemi Otule, noted that 9mobile was happy to expand its mobile payment solutions in Nigeria, which has a combination of a highly unbanked and highly mobile-first population. 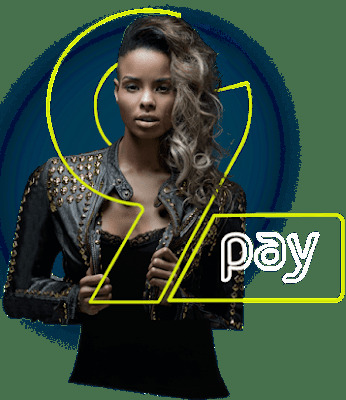 He added that 9mobile’s 9pay offers millions of consumers a means of making important financial transactions, including sending and receiving money, receiving change from merchants, topping up air-time and much more.